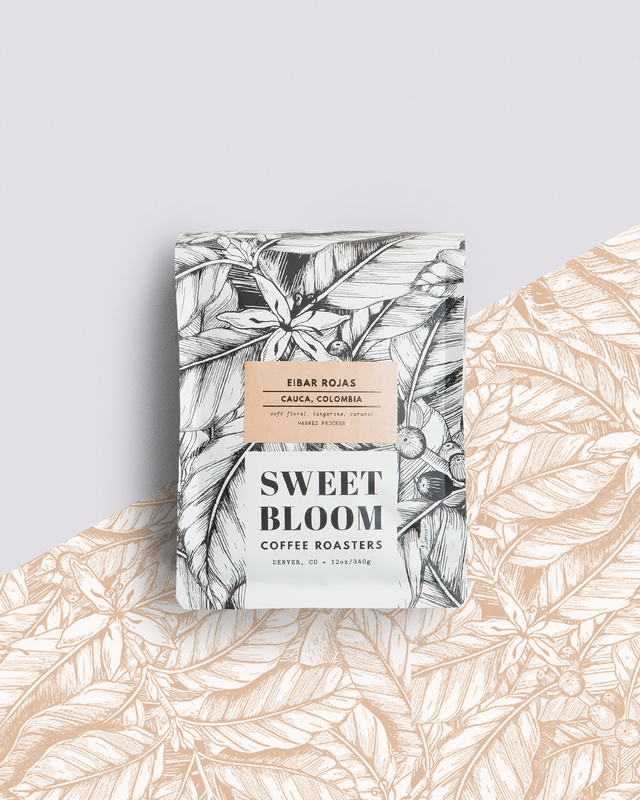 Fresh on the heels of a month of delicious espresso blends from our friends at Cuvée, we’re super excited to share two single origin espressos with you from the folks at Sweet Bloom. 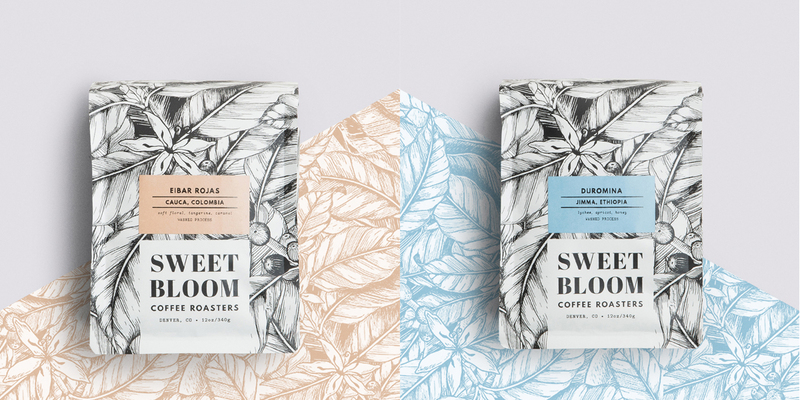 You’ve probably heard of Sweet Bloom’s Andy Sprenger—a former US Brewer’s Cup champion and world runner-up in both Brewer’s Cup and Taster’s Cup. 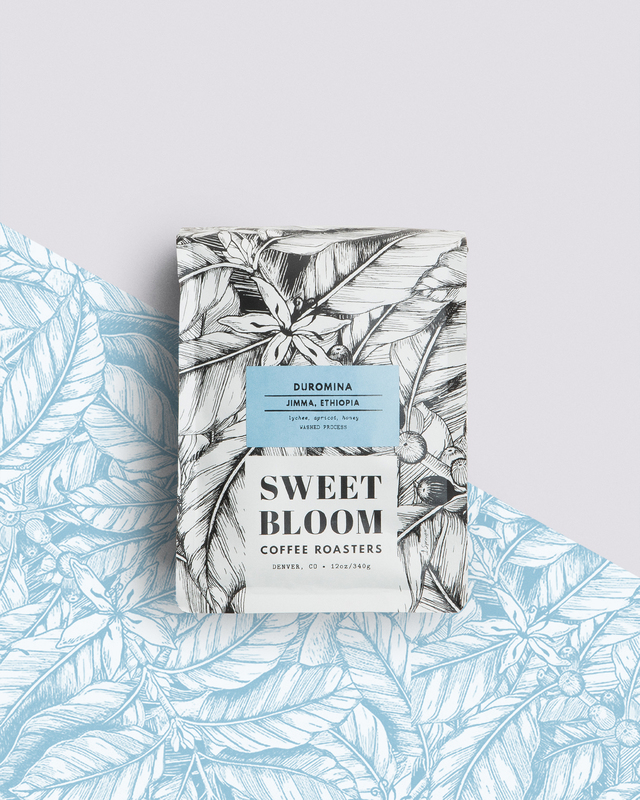 These two coffees—Eibar Rojas and Duromina—are incredibly delicious and should make for a fascinating month of comparison. If you’re part of the Espresso Subscription, you’ll find detailed info about your coffees below. Enjoy! Most of the coffees we source from Colombia come from the Huila and Nariño department, so we are happy to offer this gem from the Cauca. Eibar Rojas’s farm, Santo Tomas, sits high in the northwest corner of Colombia near the municipality of Pedgregal. He’s been producing coffee for 18 years now and his experience shows. Harvesting only ripe cherries and careful processing lead to a wonderfully clean and sweet cup. A little over 100 small scale producers contribute their fruit to this co-op. The floral aromatics are stunning, and can be found in the cup as well, playing nicely with notes of apricot and lychee. Truly a lovely spring coffee. Pulled a handful of shots of Eibar Rojas on my Linea Mini. It’s a very bright, tart flavor, much like the shots I get from Belle…perhaps even more so. Everything is dialed-in perfectly as per the recipe; dose in 17g basket, 30# tamp, 1:2 ratio, time, temp, CG water. Is everyone else in agreement that this blend is very tart, or is something out of parameters on my setup? I haven’t tried it yet, but it may need a little more rest. I did try the Duromina this morning and I think it needs a little more post-roast rest time, but almost there. Should we do any preinfusion with these beans?